For the reliable determination of particle size distributions in bulk materials sieve analysis is still the most widespread and cost-effective method which ensures high accuracy. 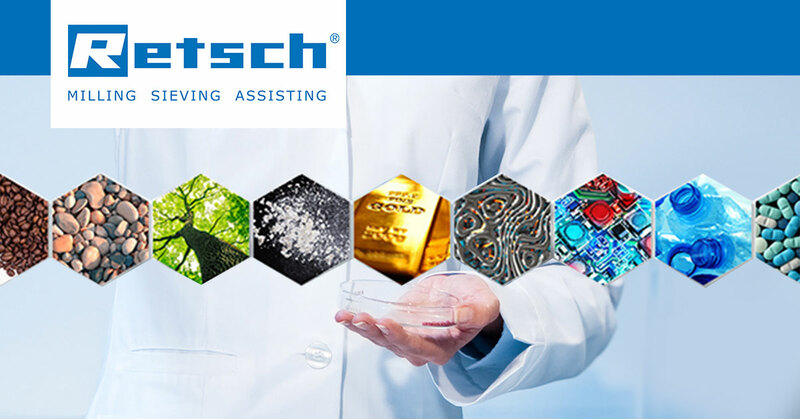 With the live webinar “Practical tips for efficient laboratory sieving processes” we provide an overview of the different sieving techniques and describe the necessary steps to obtain reliable results. At the end of the webinar, you will have the chance to download a package containing all relevant information.